After a career year and the end of his time in U Sports hockey, Philippe Hudon is getting a shot at the American Hockey League. The Laval Rocket, affiliate of the Montreal Canadiens, announced on Thursday afternoon that the former Concordia captain would be joining the team on a PTO. With five games left in the AHL season for the Rocket, Hudon will get his first taste of a level of hockey just a step below the NHL. The winger recently spent time playing for the Florida Everblades of the ECHL. He put up three goals and seven points in 14 games to start his pro career after a season of 25 points in 28 games to end his time as a Stinger. 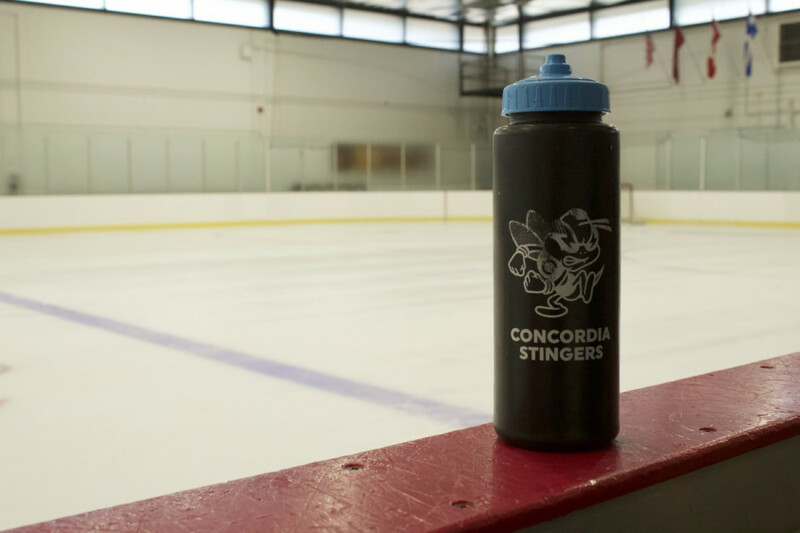 During his time at Concordia, Hudon was consistently looked to as one of the Stingers’ key players. He spent time on both the top power play and penalty kill units and spent this past season and much of last on the team’s top line. The Stingers captain was known for a hard hitting style complimented by a sound defensive game and a blistering shot. Last season, Hudon’s former teammate and U Sports MVP” Anthony Beauregard “:https://www.google.com/url?q=https://thelinknewspaper.ca/article/anthony-beauregard-earns-a-shot-at-the-big-leagues&sa=D&ust=1554411227474000&usg=AFQjCNH9RzWAYZ9gXz1UxNHAUCWke2QDdgalso got a tryout contract with the Rocket. Hudon’s Stingers linemate Hugo Roy recently signed a three year AHL deal with the Milwaukee Admirals.